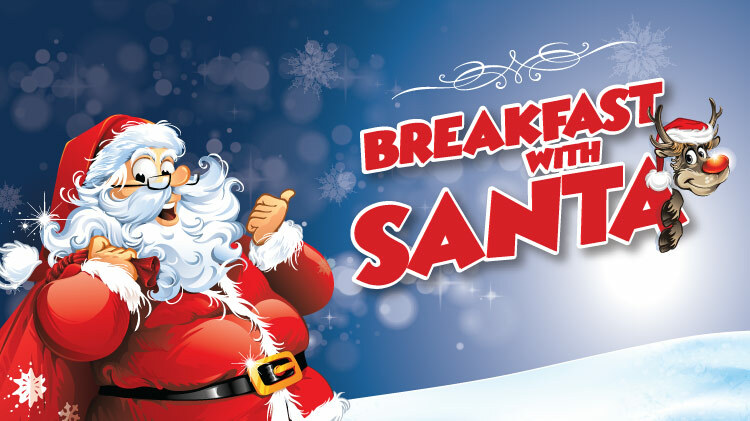 Date: Dec 8 2018, 9 a.m. - 12 p.m.
Join the Kazabra Club for Breakfast with Santa! This is a wonderful way to create a special family memory this holiday season! There will also be a chance to win 1 round trip ticket to the states sponsored by CWT SATO Travel courtesy of United Airlines! Sponsorship does not imply Federal endorsement. Tickets can be purchased at Kazabra Club, any KMC Java Cafe, or WebTrac. Tickets must be purchased in advance.Tickets will be available soon.